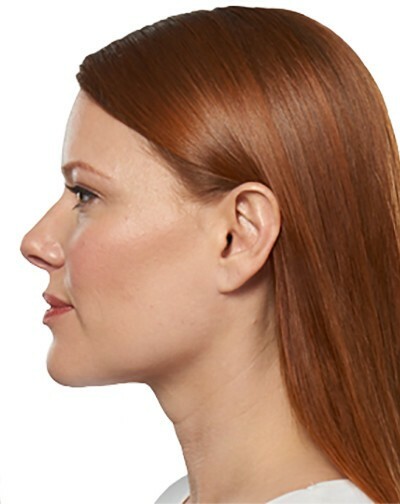 Kybella - My Plantation Dentist - Heidi Finkelstein D.M.D. 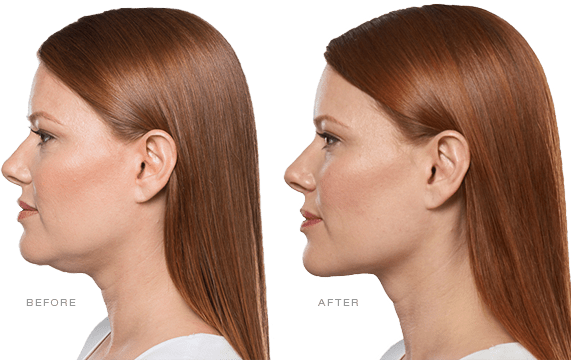 Kybella ® is an FDA approved injectable treatment designed to treat and/or disappear fat cells under the chin to give you a better facial profile. 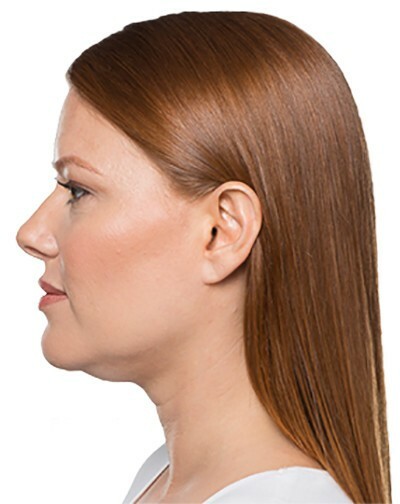 This procedure is also commonly known as double-chin treatment. Get rid of the double chin without the need for surgery! Kybella ® is a prescription medicine used mostly in adults to improve the facial profile appearance by reducing and eliminating moderate and severe fat cells located below the chin areas. Kybella® is the perfect solution for anyone who is unhappy or self-conscious about their fat under the chin and is looking for a non-surgical solution. The double chin can be embarrassing and lead to low self-esteem, which is why it is important to treat it when appropriate. Kybella® uses an active ingredient called synthetic deoxycholic acid, which is a naturally occurring molecule that breaks down fat. When injected, it destroys the fat cells underneath the skin, which results in a dramatic visible reduction of the double chin. A plan is created per patient based on their needs and amount of fat. Each treatment consists of multiple injections. Treatment could consists of up to 6 visits. Because Kybella® destroys the fat cells under the chin, the solution is permanent after the last session recommended by Dr. Finkelstein. After treatment is finished, those cells cannot accumulate fat again. Yes, Kybella® is FDA approved. Common side effects include some swelling, bruising, pain and numbness. However, if not administered properly, Kybella® can cause serious side effects such as difficulty swallowing or nerve injury. Dr. Finkelstein is a certified doctor and is experienced with Kybella® treatments. Are you authorized to do this? Yes, Dr. Finkelstein is trained and certified with the Esthetic Skin Institute for Advanced Botox and Fillers. Can I use dermal fillers on hands or feet? Dermal fillers are FDA approved for face and neck only. They are not FDA approved for treating skin in hands and / or feet.